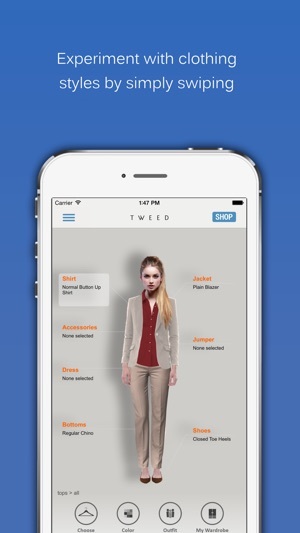 Experiment with clothing styles in this new fashion app for both men and women. 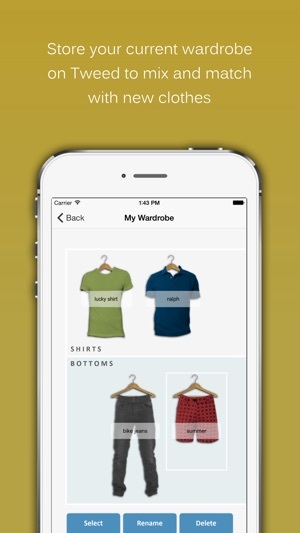 Instantly visualize how well clothing combinations work with the simple swipe of a finger. Get inspired with new styles by mixing and matching different types of clothes and colors to create new outfits. 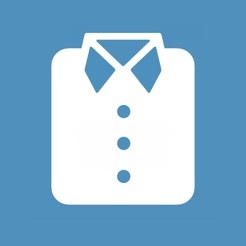 Plan your outfits for your next occasion and save them to the app. 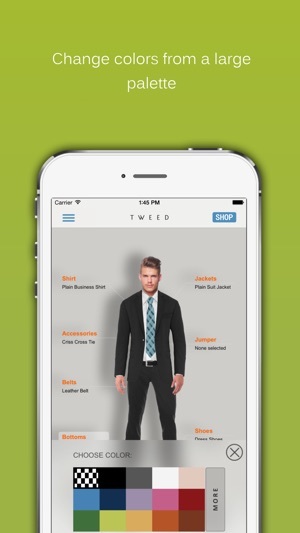 Store your wardrobe on Tweed to help decide what clothes to buy and to build outfits around the clothes you have. •	Share the outfits you love on Facebook, Twitter, Instagram, Whatsapp and email. I downloaded as the apps IG account kept liking my pictures. There's no tutorial, but the interface isn't super hard to figure out. 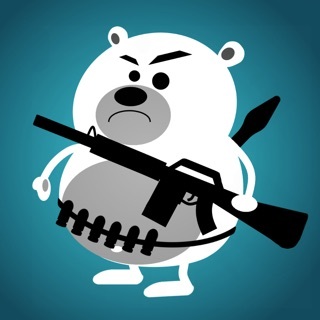 The clothing seems limited though I gather you can somehow add more? There's no way to tuck/belt/cuff, and when all you have are 4 different variations of a button up, it doesn't go far. 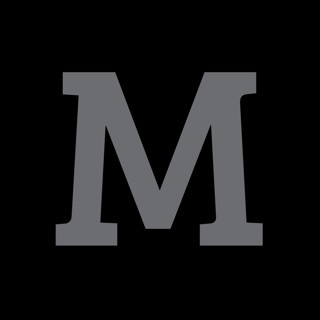 Goal/quests or something would make it at least a way to pass the time, but for now, it's trying to hard to be a Polyvore, which at least offers variety as well as a community. 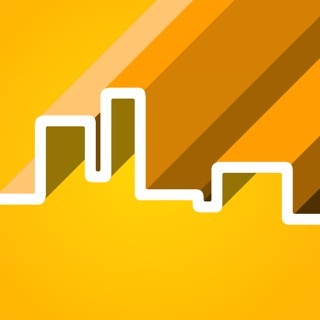 Paper Town: Draw, Paint and Sketch an Empire!